Auto-Ordnance 1911A1 WWII Parkerized .45 ACP Semi-automatic Pistol. Own a salute to American firearms history, complete with authentic G.I. details. Always wanted a 1911? 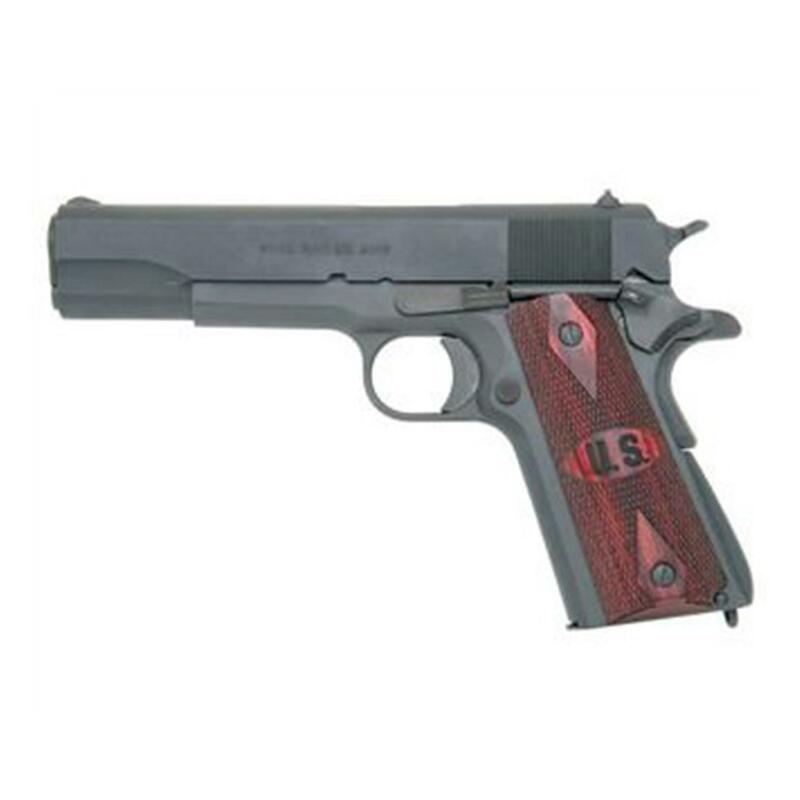 Be sure to check out the Auto-Ordnance 1911A1 .145 ACP with WWII Parkerized Finish. From the company that designed and built the legendary Thompson submachine, the Auto-Ordnance 1911A1 features original "G.I." detailing right down to the military style rollstamp, vertical slide serrations and lanyard loop. It truly looks like a classic. It's amazingly well-made. And it shoots like a dream. All at a price that's hundreds less than similar models!